Legendary Pictures turned their hand to comics a while ago, and although they don’t produce a lot of sequential art, it’s always pretty slick, such as The Tower Chronicles, and Shadow Walk. Like they did with Pacific Rim, Legendary Comics is producing another prequel. Their latets project is a comic tieing in to the May 16th release of the Godzilla cinematic reboot, which is directed by Gareth Edwards (the excellent, low budget Monsters) and starring Bryan Cranston and Aaron Taylor-Johnson. 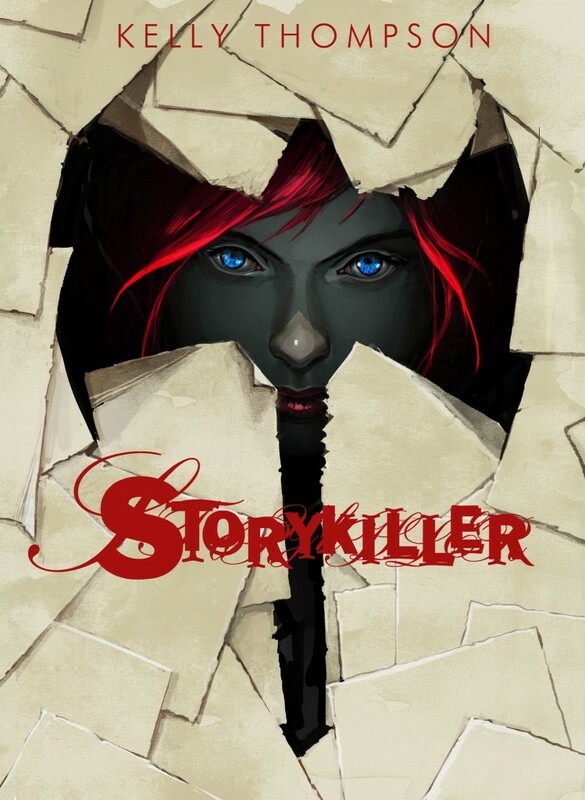 The original graphic novel will hit stands a week before the film’s premiere, and is set a few decades before the events of the film. Below you can see Edwards’ announcement about the project. Upon her return to Lore, Oregon after years bouncing around boarding schools in Europe, Tessa had her sights set on simple things like shoe shopping, finding a hot boyfriend, and eating as many pancakes as humanly possible. However, the Last Scion mantle Tessa just got saddled with is not making any of that easy, and as Tessa and her new friends are about to learn, Story is long from done with her, no matter how much she’d like to deny her destiny. 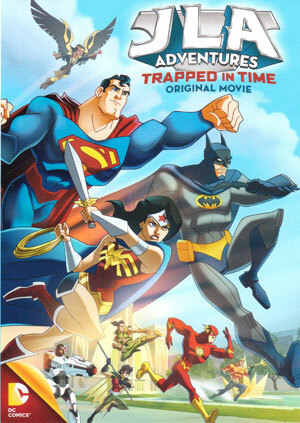 Hot on the heels of the surprise announcement of an upcoming Batman animated film, comes a surprise release of a Justice League film – Trapped In Time. Seriously – no-one knew about this, and it sounds awesome! It’s exclusive only to Target for now though, so I really hope the rest of the world is able to see its oon. Judging by fan interest, Warner Bros. would be silly not to release it worldwide.